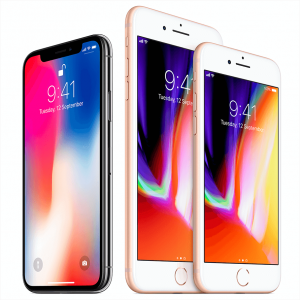 Apple plans to launch a new 5.85-inch OLED iPhone this year as an upgrade to the existing iPhone X, but the vendor has managed to reduce the new device’s initial manufacturing bill of materials (MBOM) to a level much lower than that of its present flagship model, according Digitimes Research senior analyst Luke Lin. 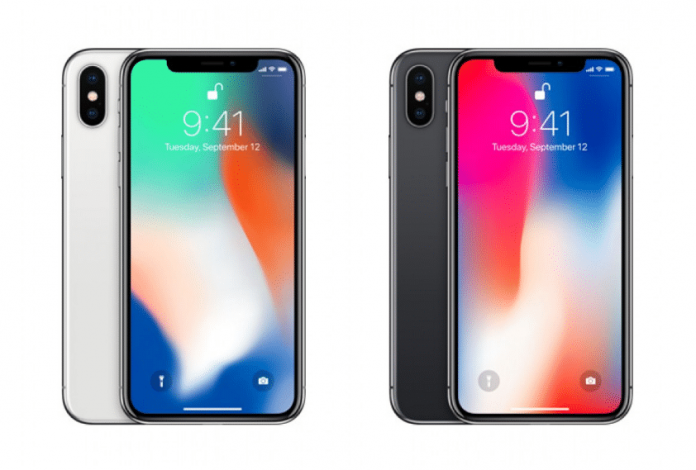 Apple is rumored to be introducing three iPhones in 2018: The first is said to be a second-generation version of the iPhone X, with the same 5.8-inch OLED display, while the second can be thought of as an “iPhone X Plus” with a larger 6.5-inch OLED display. Apple is also reportedly planning to introduce a new, more affordable 6.1-inch iPhone with an LCD display. 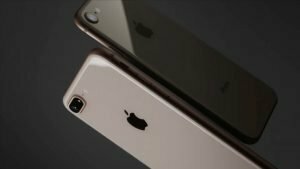 However, recent engineering samples from the 5.8-inch device are said to show components with lower-level specifications or lower capacities than those of the 6.1-inch LCD iPhone, with LPDDR memory being one of the major differences. 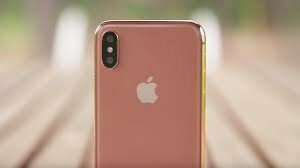 According to Lin, the cost reduction could see Apple position the new 5.8-inch device as the cheapest model of all three next-generation iPhone models. The analyst also believes a project to develop a 5.8-inch LCD iPhone has been suspended since the end of the Lunar New Year holidays in mid-February and may be eventually terminated. Lin reckons weak demand for iPhone X meant Apple needed a lot less OLED panels from Samsung than it said it would, which gave the Korean firm more bargaining power with regards to panel quotes for the next generation of iPhones. However, Apple has supposedly reached an agreement with Samsung and secured “satisfactory terms” that will prevent display panel cost increases. DigiTimes’ sources often provide reliable information, but the site has a mixed track record when it comes to interpreting that information and accurately deciphering Apple’s plans, so it would be wise not to base any future purchasing decisions on today’s report. Previous article‘Avengers: Infinity War’ New Trailer: 7 Huge Questions We Still Have Like Where is the Soul Stone and Who is Going To Die? Next articleFortnite Battle Royale Games Disabled Friendly Fire! Why?